PKB, as it is affectionately known to its regulars, is a juxtaposition of beer styles: fresh and hoppy like a pale ale, yet as dark as night and malty rich. 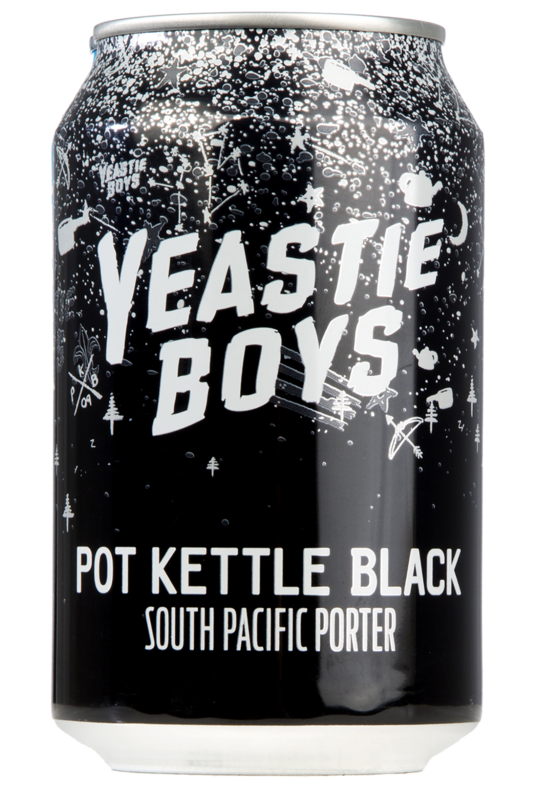 This is no fly-by-night Black IPA though, Pot Kettle Black is a true blue Porter with a South Pacific edge. Inari Biru is an extra pale golden ale with a sweet aroma and lean mouth-feel – thanks to the use of a high-grade Koshihikari rice – and a kaleidoscope of delicate fruit and spice from the US and German hops. A velvety mouth-feel, from the wheat and oats, carries the hop flavour over the palate before easing out with a clean and firmly bitter finish. Boldly floral nose – much like your granny’s bedroom – with stonefruit and citrus flavours and a long dry finish. Dry ‘hopped’ with Earl Grey Blue Flower Tea.